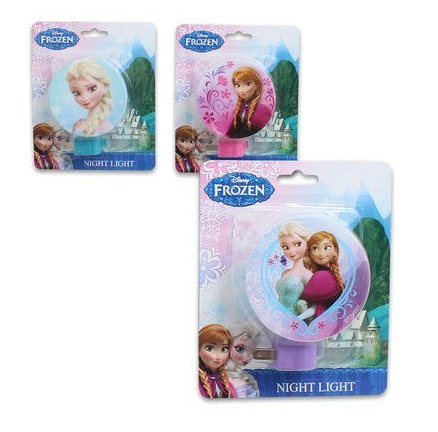 Disney Frozen Night Lights Only $6.90 + FREE Prime Shipping (was $9.99)! You are here: Home / Great Deals / Amazon Deals / Disney Frozen Night Lights Only $6.90 + FREE Prime Shipping (was $9.99)! If your little one loves Frozen (and who doesn’t?! ), you may want to check out these cute Disney Frozen Night Lights for only $6.90 (was $9.99)! They have 3 to choose from: Elsa & Anna, Elsa, or Anna.